MSP for Blue Growth Study published! EASME has published the study 'MSP for Blue Growth' providing guidelines for successful MSP. The study is divided into three parts, presenting a methdodology for creating an MSP vision process, 9 maritime sector analysis fiches with a specific focus on MSP, and an MSP Indicator Handbook. 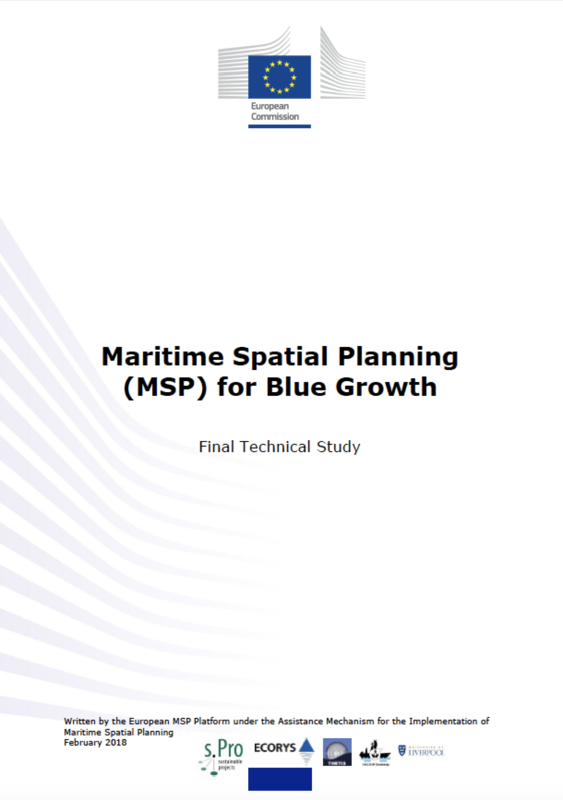 Download the full study below, and read more about MSP for Blue Growth in our FAQs. The Handbook on Visions is described in an FAQ page and as a practice description. The EU MSP Platform now also features a dedicated 'Sectors page' with integrated information about the maritime sectors. The MSP Indicator Handbook is described in an FAQ page and as a practice description.